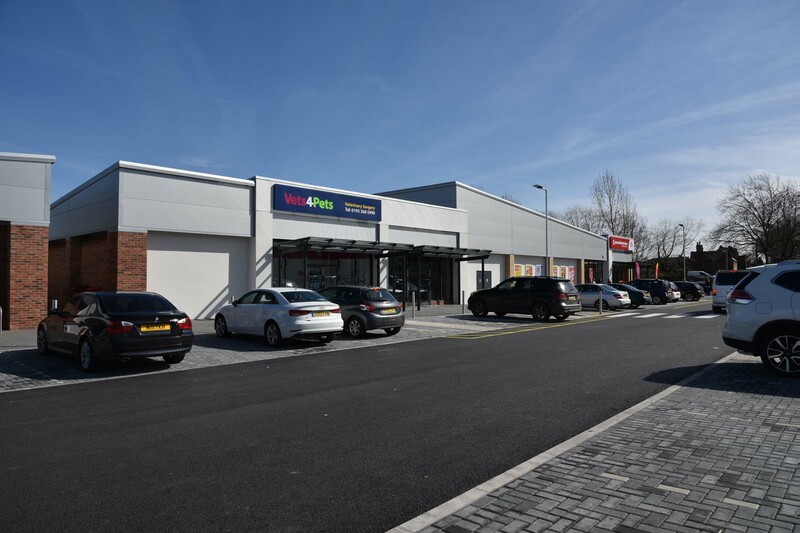 McPhillips has delivered a total of 1150m2 of new single storey retail space on a constrained site in Madeley, Telford for Telford & Wrekin Council. 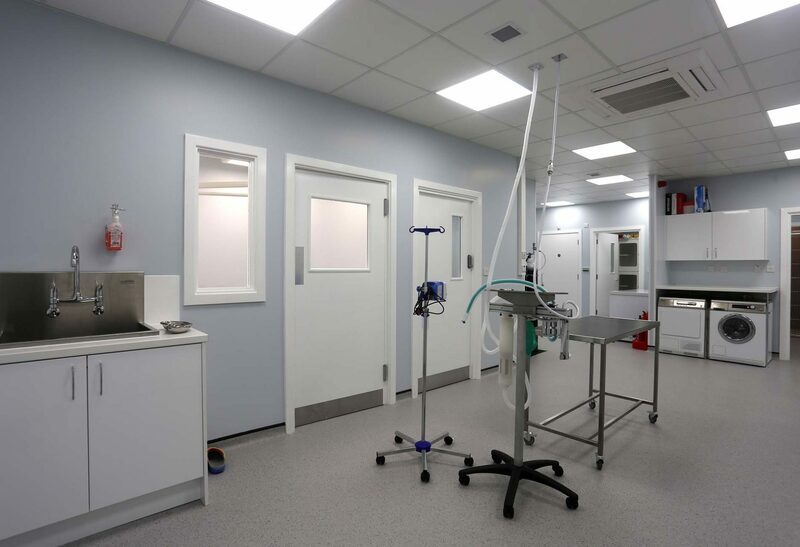 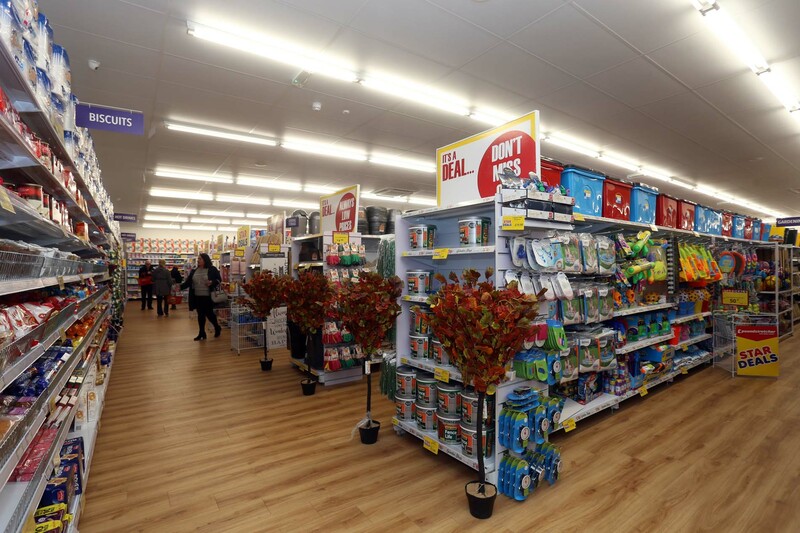 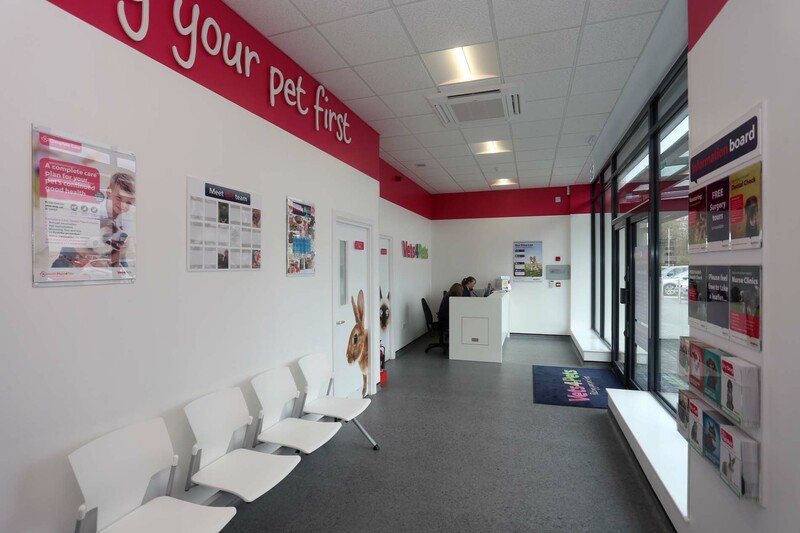 On opening three of the four units were occupied by Poundworld, Vets for Pets and Subway. 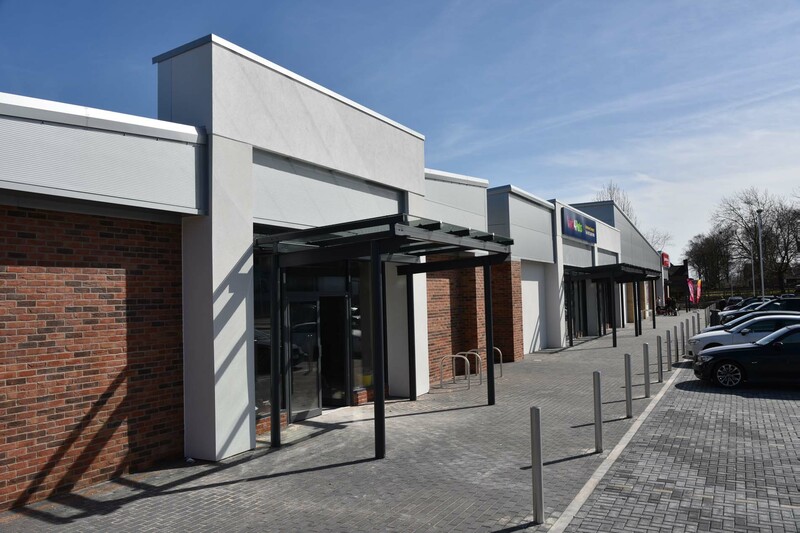 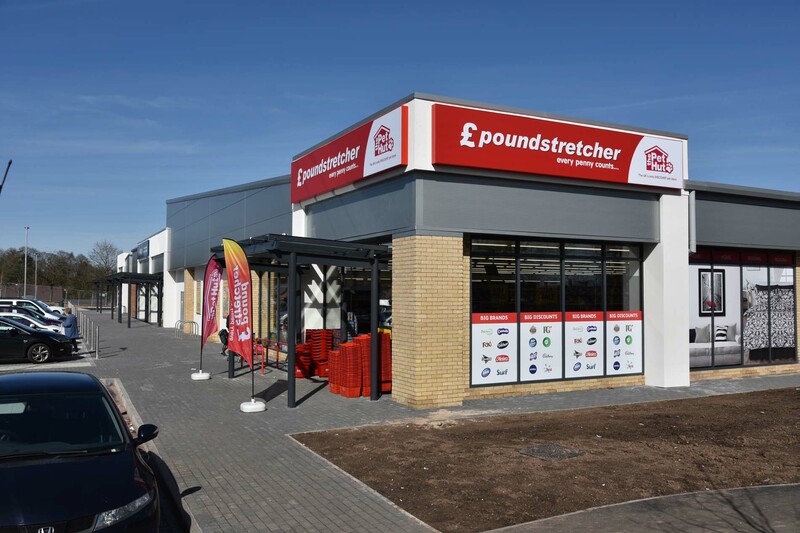 New service provisions were made on-site and the construction was a steel frame with composite cladded walls and roof with glazed curtain walled shop frontages. 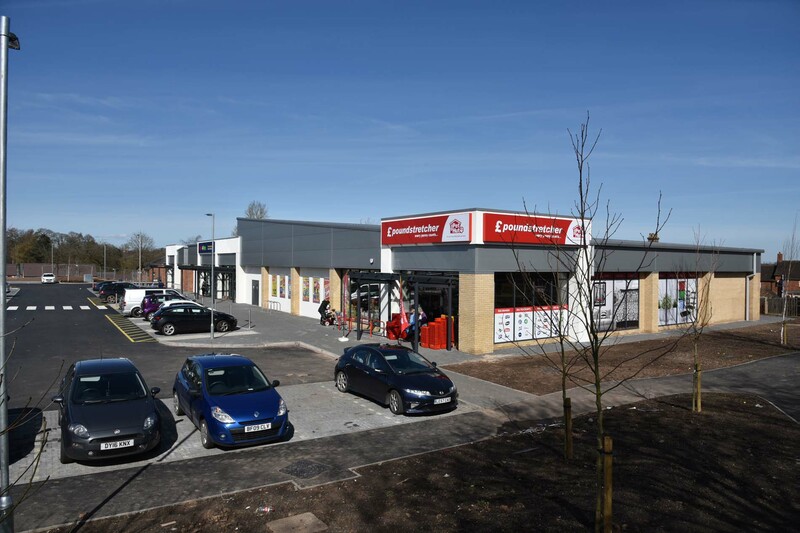 External works involved landscaping and porous paving for 85 car parking spaces. 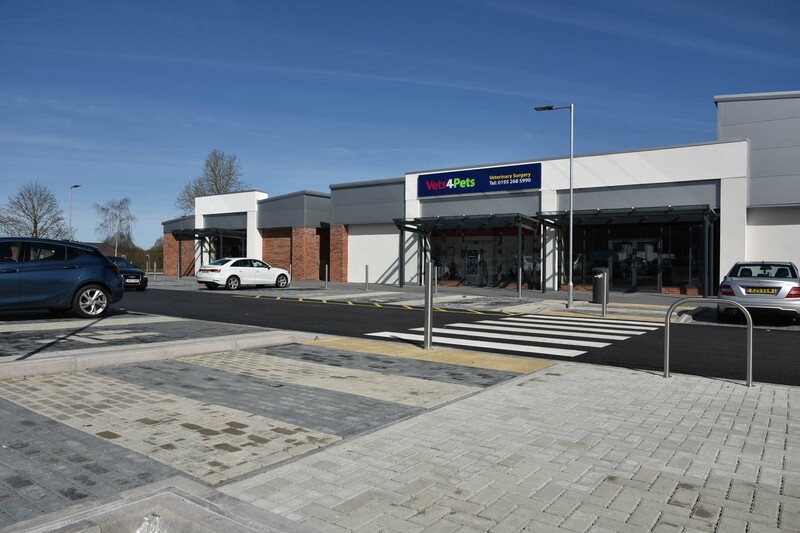 Throughout the contract period we shared a site entrance with a residential contractor who were concurrently constructing new housing adjacent to our site.